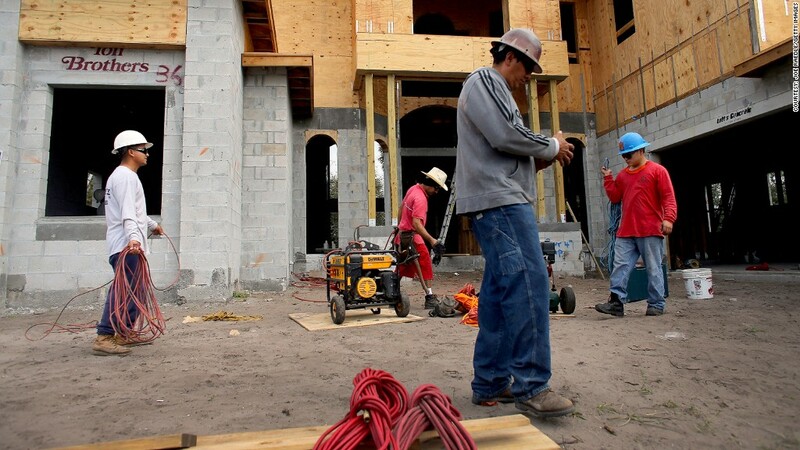 Builders say it's getting harder to find the construction workers they need to keep up with the home building rebound. Construction has been a major driver of hiring in recent months, but now builders are having trouble finding the workers they need. Friday's January jobs report showed that construction added 28,000 jobs in January, about 18% of the the jobs created overall. It's the fourth straight month of strong construction job gains as home building has rebounded. 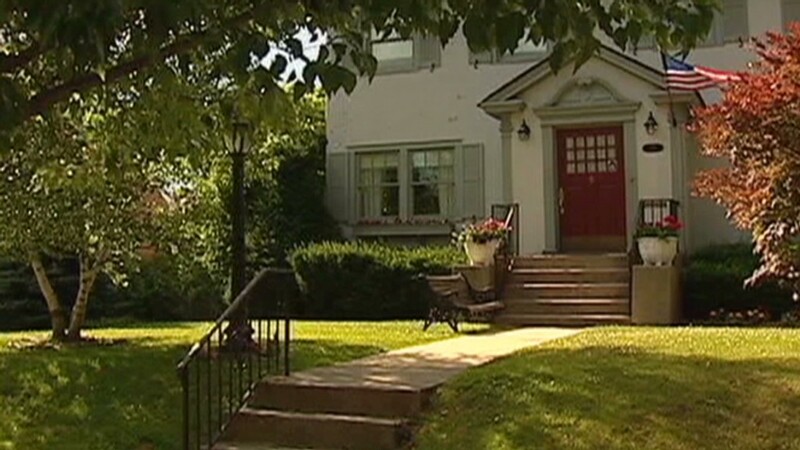 Low mortgage rates, rising home prices and low inventories of new homes for sale are expected to continue to boost the housing recovery through 2013. But builders say hiring has been crimped because they and their subcontractors are unable to find the skilled construction workers. "The bodies are just not there," said Johnny Yates, vice president of Rampart Construction in the Dallas-Fort Worth area. Rampart, which specializes in the booming multi-family home sector, added about 25 workers in 2012. The company now employs 85 people, which is about what it had at the height of the housing boom and more than triple what staffing fell to in 2010. But Yates doesn't think he'll be able to expand much further, because he can't find qualified people. When the bottom fell out of the construction industry after the housing bubble burst, Yates said many skilled workers left the field to find other jobs. "People had to find other work to survive," he said. Some of the laborers during the housing boom were immigrants who went back to their home countries and haven't returned, he said. His subcontractors, such as those that install sheet rock, have also had a difficult time filling their staffs and are working with smaller crews, which means projects take longer to complete. Yates said Rampart will probably have to turn down some jobs this year because he doesn't think he can find the staff he needs. "If the work force was out there and available, there definitely would be more hiring," he said. Yates is not alone. A 2011 survey by the National Association of Home Builders found only 11% of its members were worried about the supply of labor. In January, it rose to 51%. "You can't just snap a finger and bring all those people back," said Stephen Melman, director of economic services at NAHB.